Click Here to Reserve Your Passport! 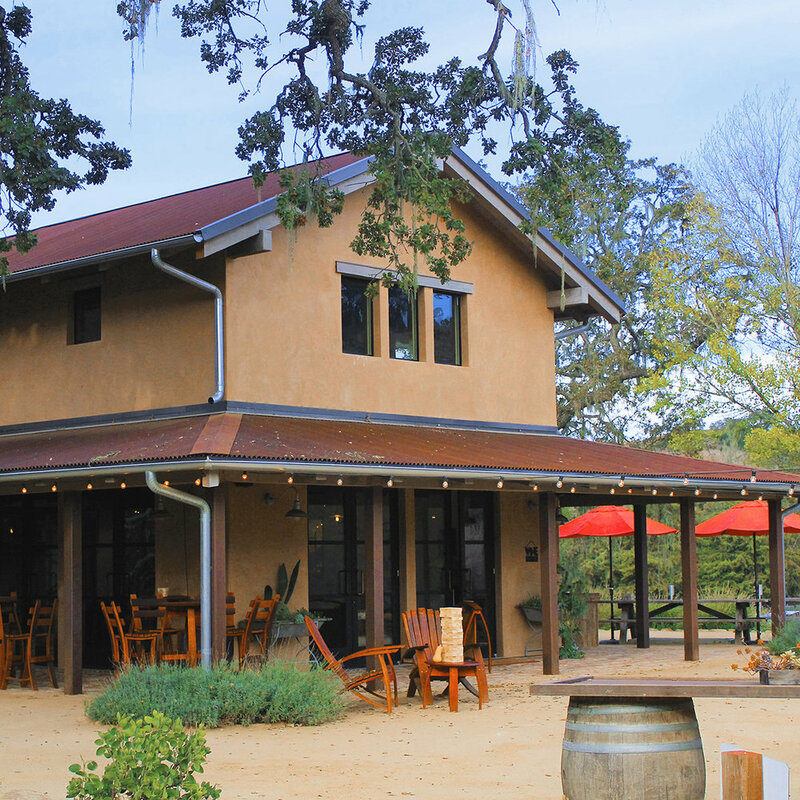 The Foxen Canyon Wine Trail represents, supports and promotes 14 wineries and tasting rooms along Foxen Canyon Road. 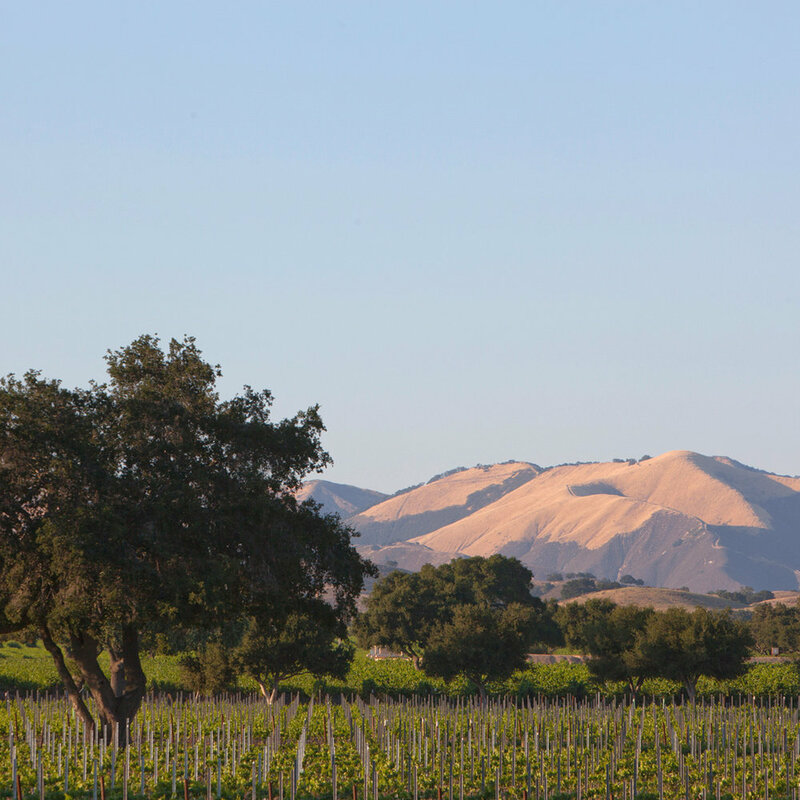 This 30 mile road winds from Los Olivos to Santa Maria and is home to some of the most accomplished winemakers in California. You’ll find a diverse selection of highly-rated, world class wines on our tasting menus. We invite you to visit us and enjoy our wines served by friendly attendants in our beautiful and relaxing tasting rooms. 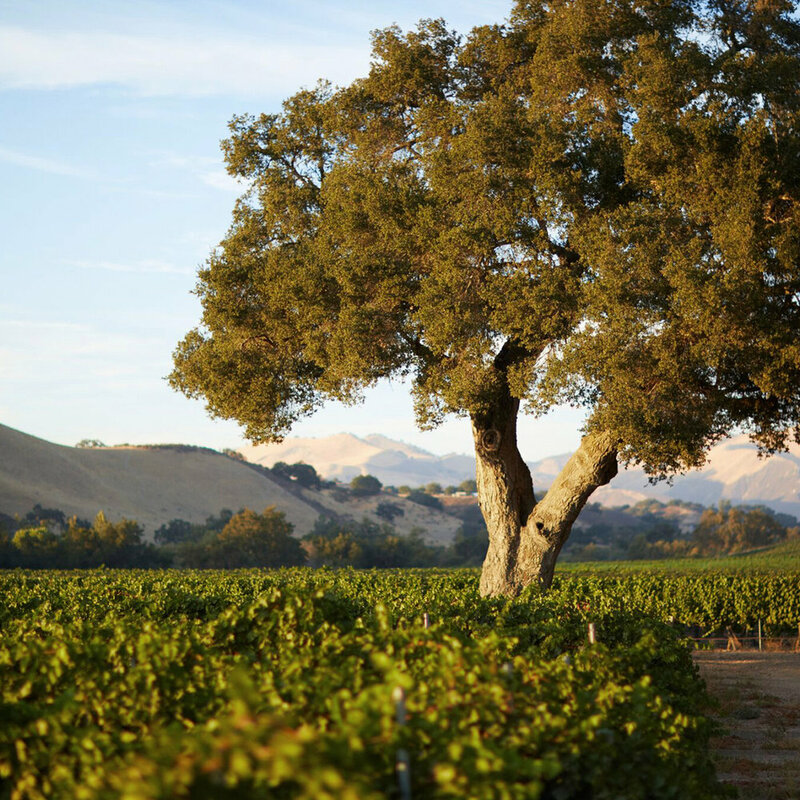 Stunning sceneries, vineyards and rolling hills just add to the Foxen Canyon Wine Trail experience. Most wineries offer picnicking space, so pack some snacks and spend the day (or weekend!) discovering our spectacular region. The Foxen Canyon Wine Trail holds two annual wine passports: Summer Sipping in June and Christmas on the Trail in December. Subscribe to our emails below for alerts on ticket sales, insider specials and more. 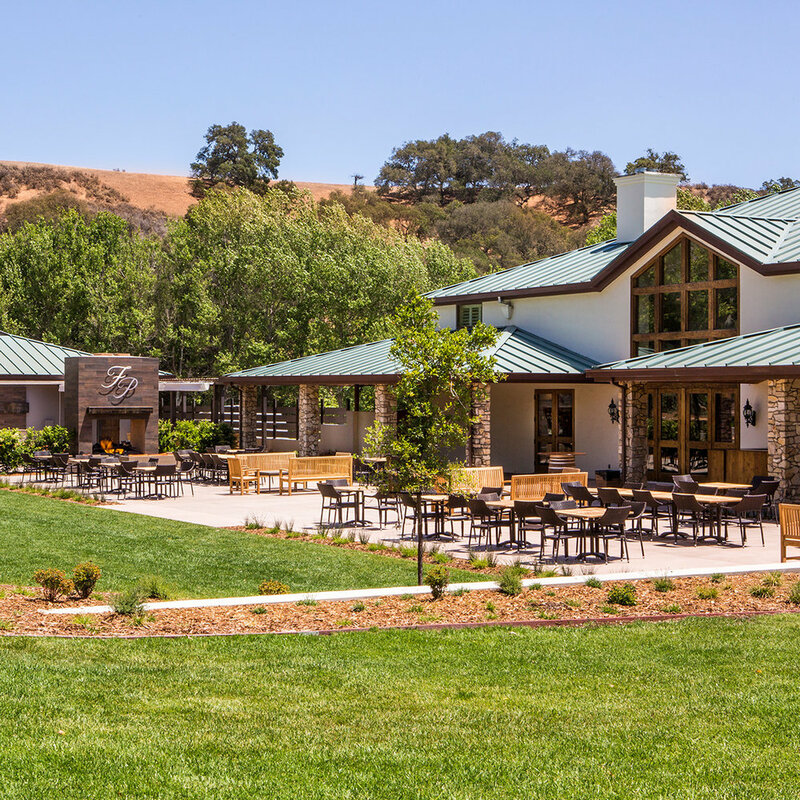 Once you pick up your passport at your check in winery, you’re free to explore the Foxen Canyon Wine Trail and “spend” your 20, 1 oz pours of wine at any of our 13 participating wineries. Your goody bag also includes a special gift from us and commemorative logo glass. Our two annual weekend events include tasty treats at each winery on Saturday. Sunday is Fun Day so expect Library tastings, live music, more treats, food trucks and more! Add exclusive wine discounts and special room rates with local hotels and we just gave you the perfect reason to spend a long weekend with us in wine country! Want to stay up to date on our latest events? Signup to receive occasional emails from our wineries.